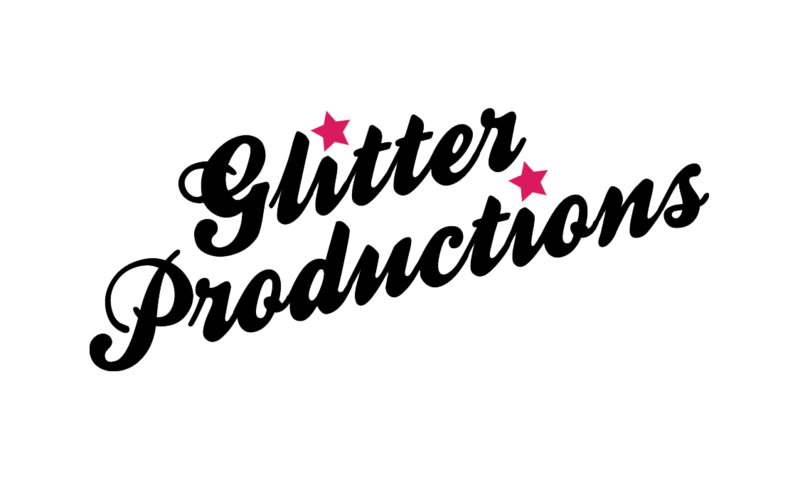 Glitter Productions – Entertainment at it’s best. 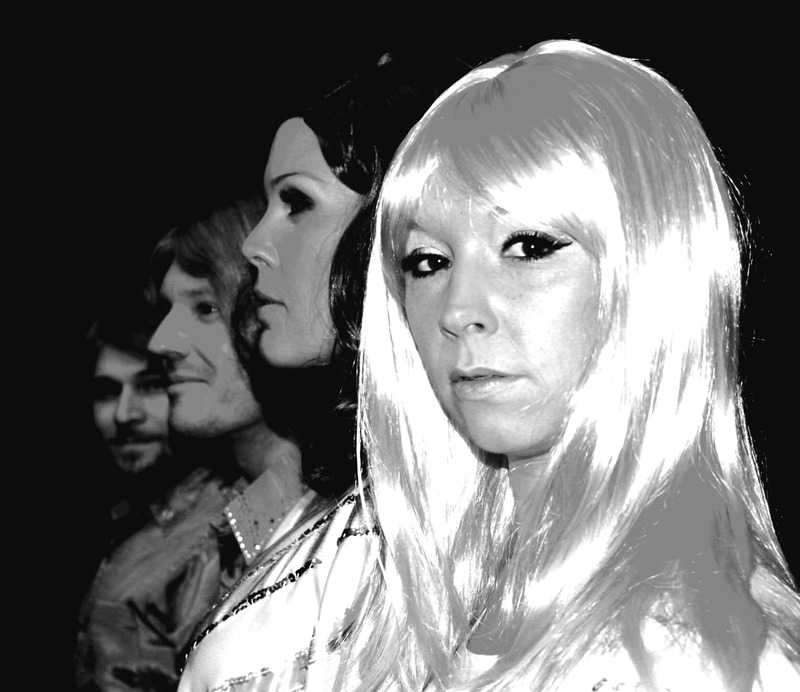 Vision – Abba Tribute Show Band is an exciting, authentic yet toungue-in-cheek tribute show to the incredible ABBA. The show brings the music of ABBA alive with hit after hit being played. 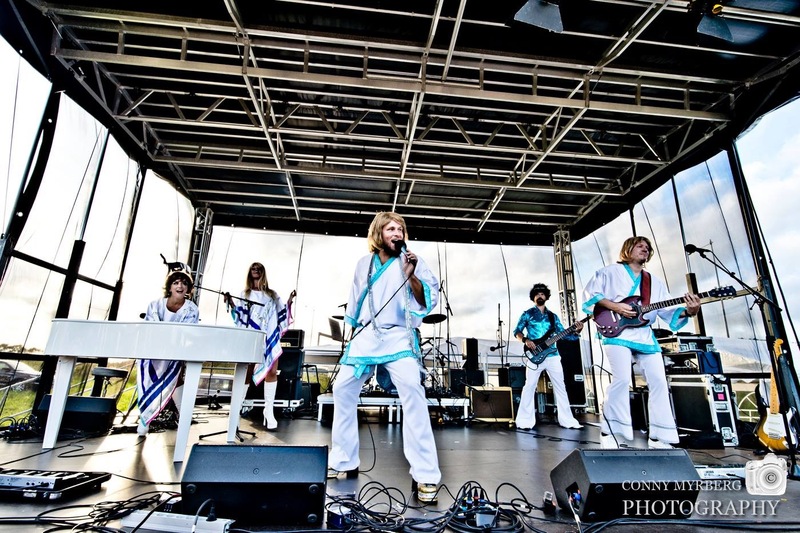 Sensational replica costumes, incredible voices, tight dance routines, showmanship and musicianship that is second to none and lots and lots of charm is the seed of Vision’s success. 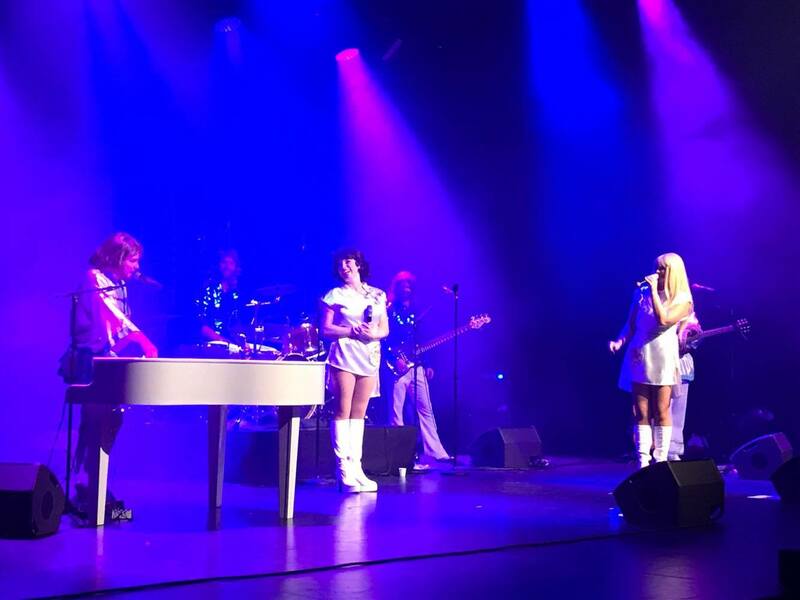 Check our public events page regularly to see if Vision are playing at a theatre near you, or hire Vision – ABBA Tribute for your private party, corporate or public event for a truly memorable viewing experience. 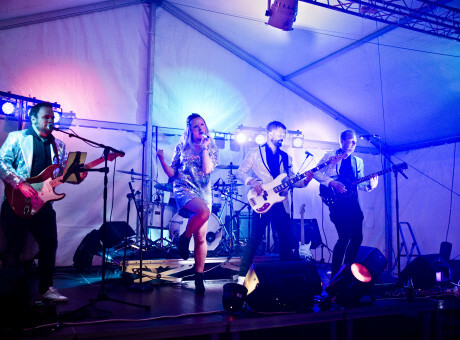 Pop Tease live coverband are the perfect choice for your wedding or birthday party entertainment. Professional, energetic and talented to say the least. 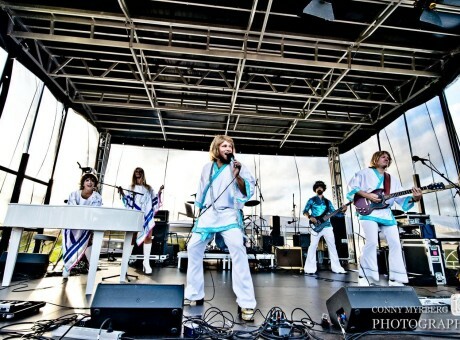 They put the ‘party‘ into ‘party band‘. 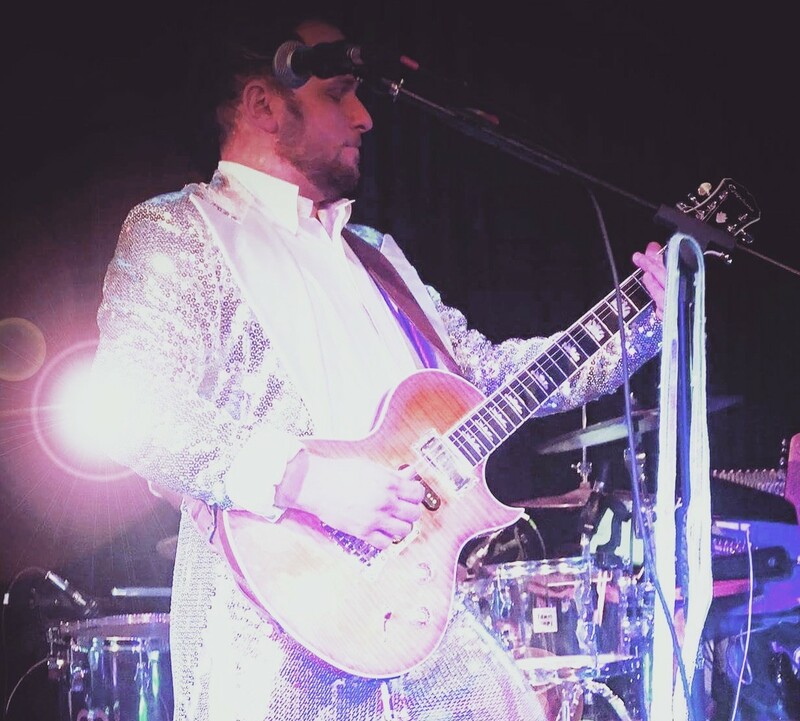 Unlike most other party bands, they come fully costumed to ‘wow’ your guests. 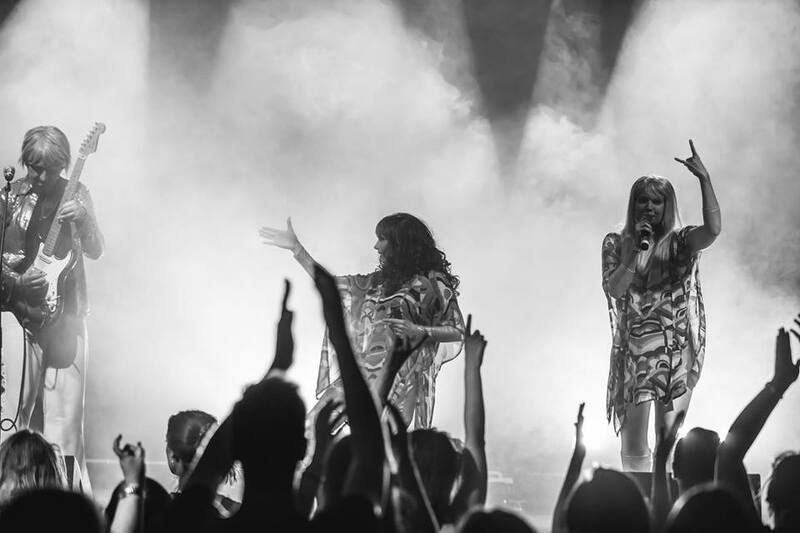 They will make sure that every single party guest will join in the Y.M.C.A…their onstage (and offstage!) 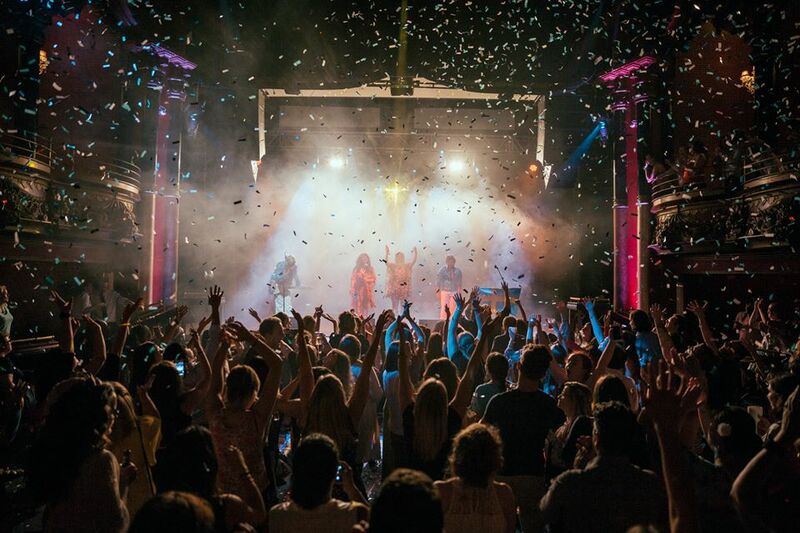 charm will make you fall in love with them…you will not want the party to end and your feet will hurt because you danced to every single song! 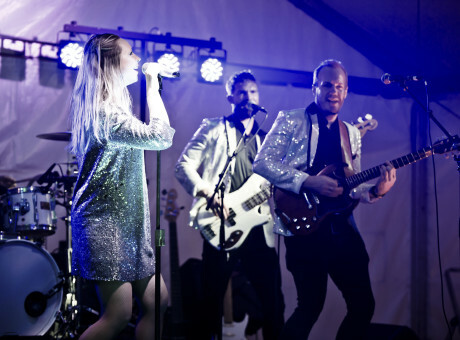 Pop Tease will work together with you and their repertoire to ensure your perfect set list is played for your very, special day. 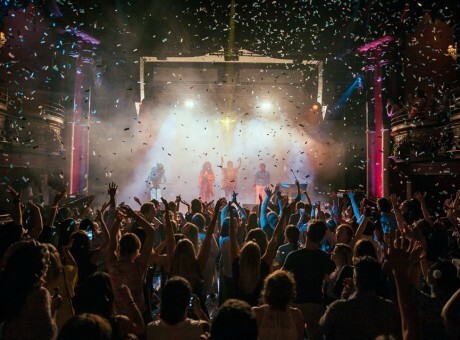 Ultimately, they give you and your guests an unforgettable PARTY! 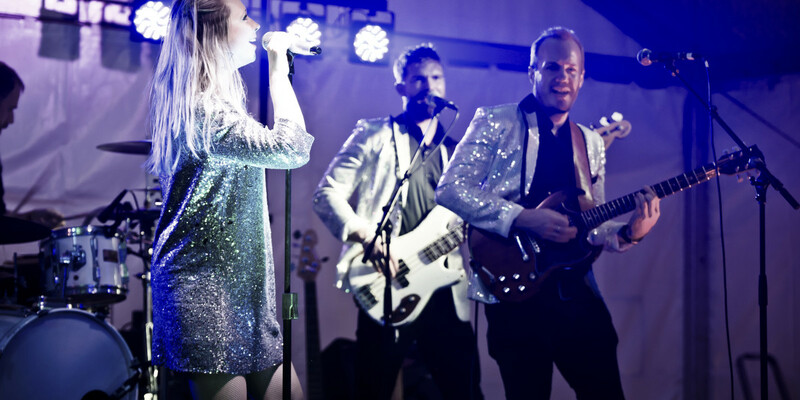 Glitter Productions perform at numerous international corporate events throughout the year. 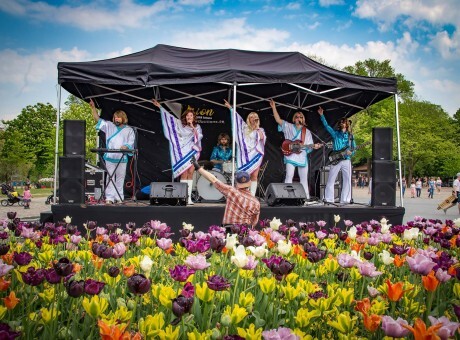 In Sweden, both Vision – ABBA Tribute and Pop Tease are an extremely popular choice for companies hosting their yearly corporate event due to their authenticity, the international English/Swedish band element and of course the fun factor. Professional and talented to the very last detail. 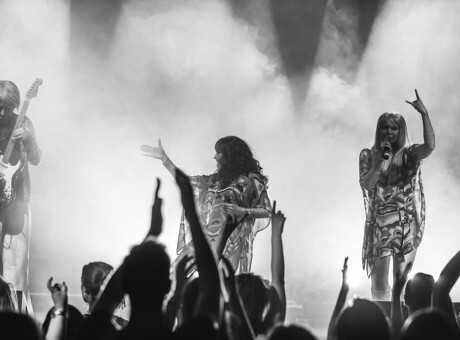 Take a look at the testimonials page to read why Glitter gets booked repeatedly by those seeking corporate entertainment in Sweden. 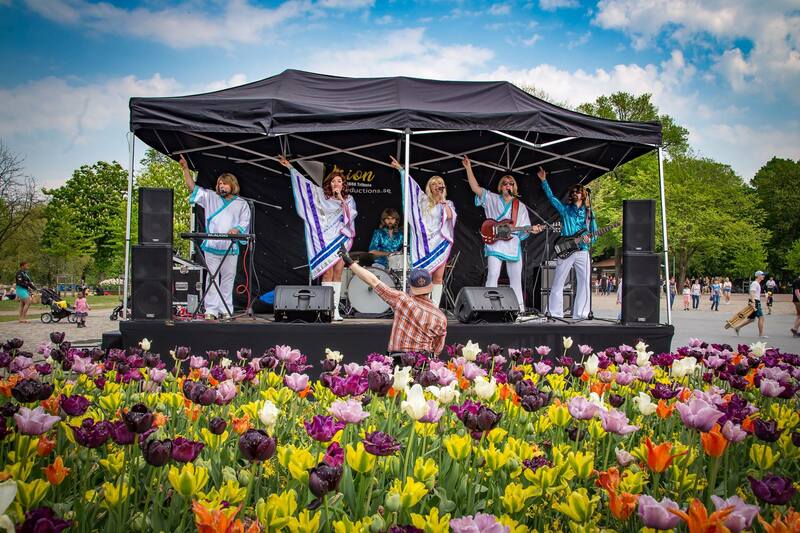 We have years of experience when it comes to creating the perfect Julbord Party and Julshow. 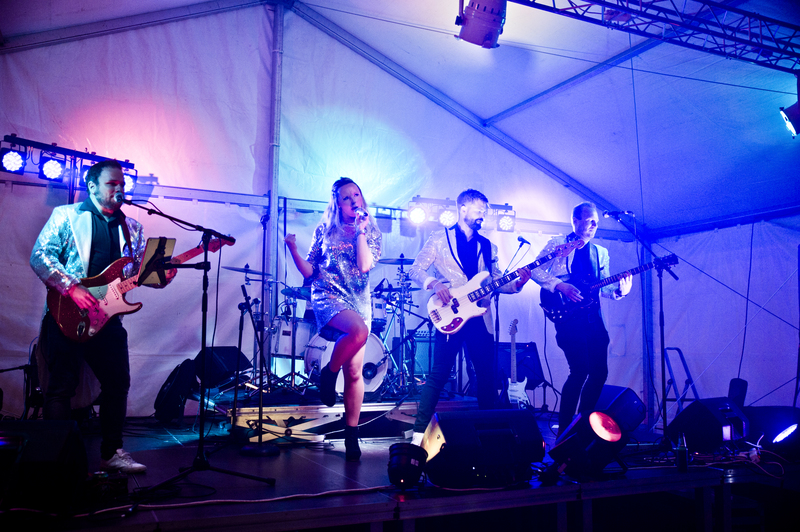 Not only do we have our 3 live Showbands available, we also tailor-make our shows to suit the particular venue. 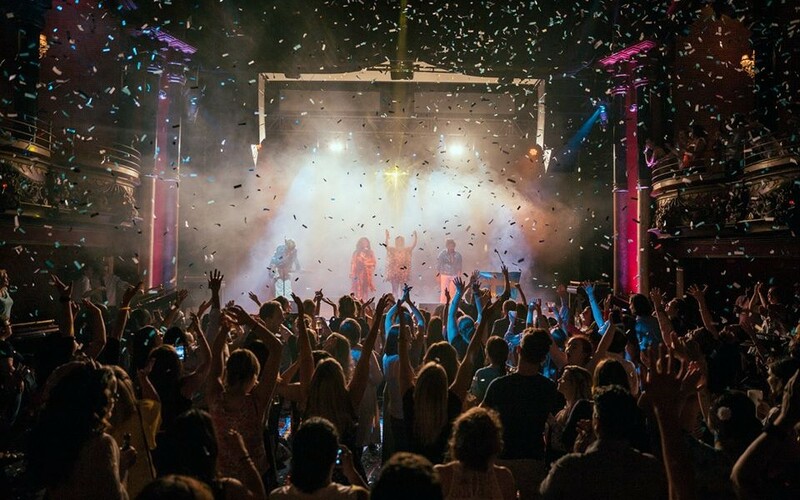 From one-nighters to playing the entire festive season at a particular venue, we are always re-booked. 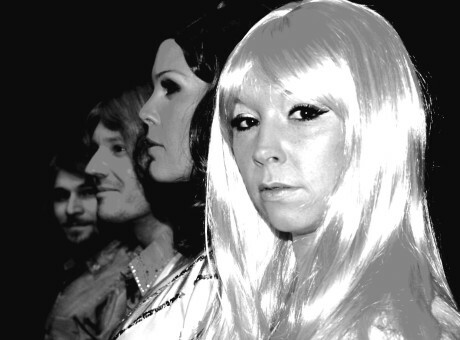 Contact natalie@abbavision.co.uk to arrange a meeting and discuss options. 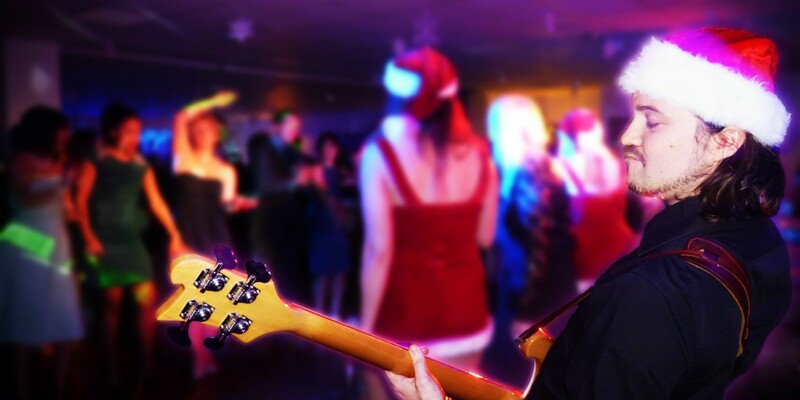 It’s never too early to start planning – the earlier, the better, Christmas is busy!! Not as expensive as you’d think! 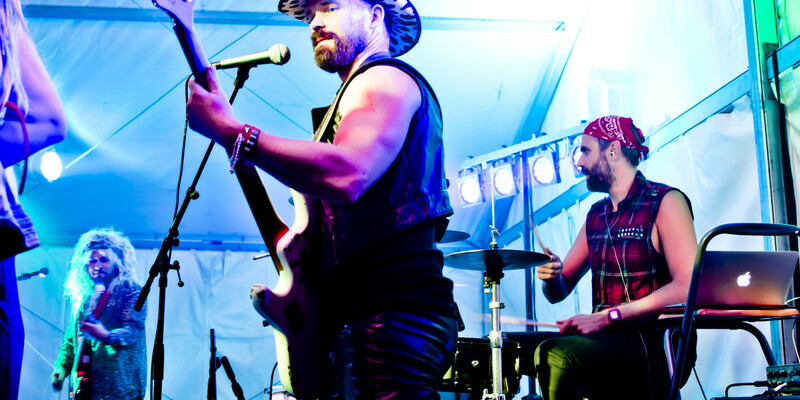 We have a variety of options available including smaller band line ups but ultimately we can discuss various options to ensure that we can perform at your event or venue. 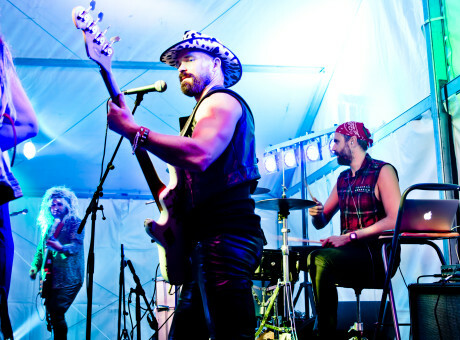 We also provide all of our own sound and lighting equipment and DJ music so no need to hire this separately. 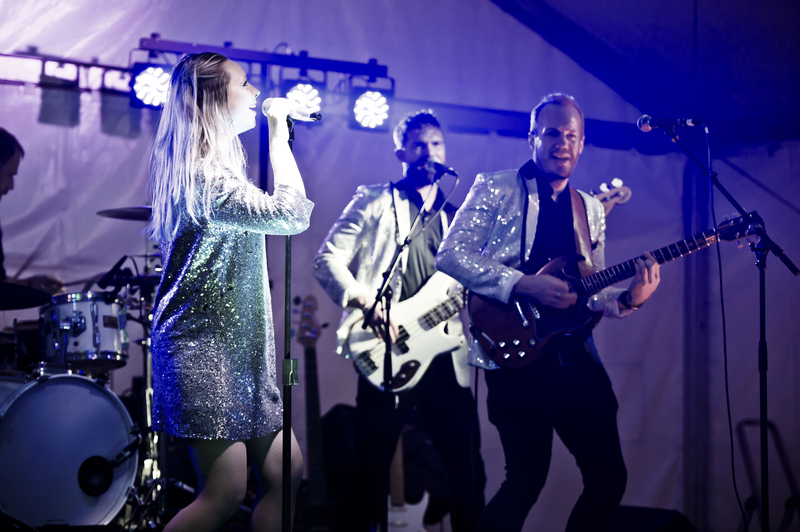 We are available from a duo playing to custom-made backing tracks or acoustically up to a 7 piece live band so we can be flexible with the space you have available as well as your budget. 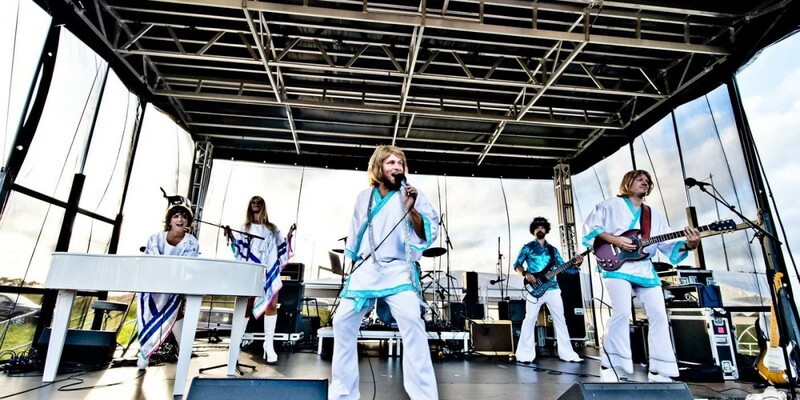 We can incorporate different costumes and themes depending on your event. 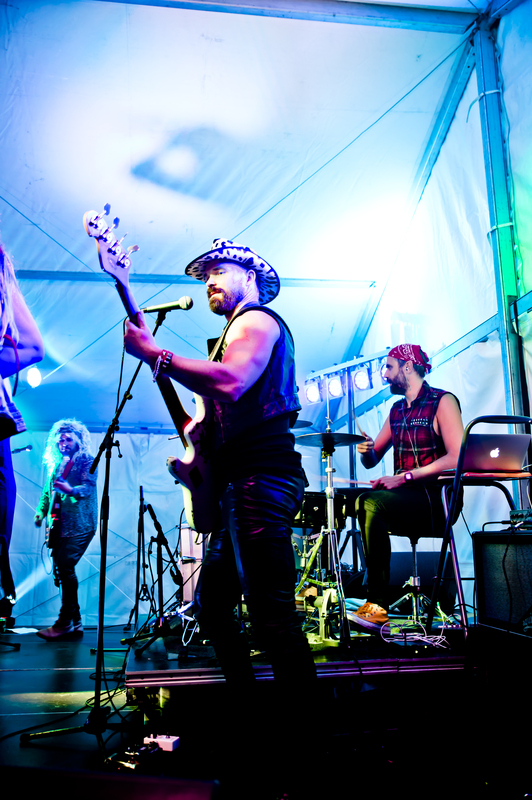 You can even mix and match the 3 bands to create a variety of music and entertainment all in one night!